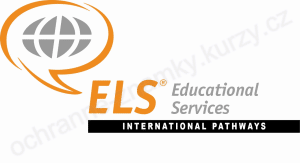 US-based education services provider ELS International Education Pathways is planning to expand its presence in India by opening two new centres in north India, where it would counsel the students aiming at admissions in foreign universities. 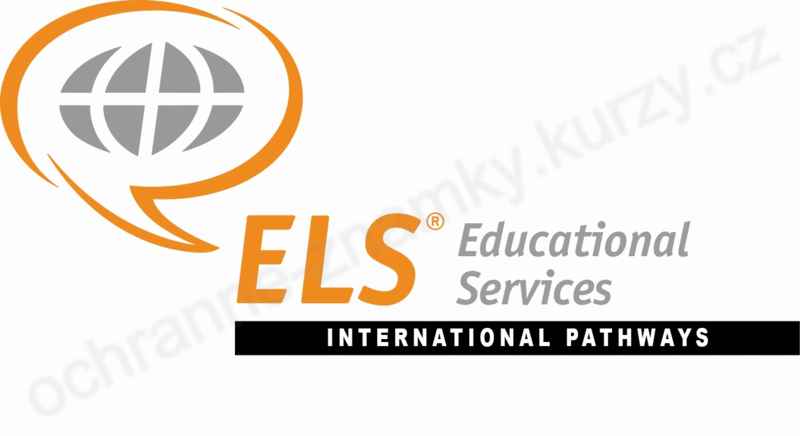 The ELS is also keen on providing on-campus English language training for international students getting admissions in the well-regarded Indian varsities. As part of these plans, ELS, which had entered into an agreement with SRM University in Tamil Nadu a year ago, is currently training around 1,000 foreign students for English in the latter’s campus. It is also exploring similar opportunities with other varsities in the country. 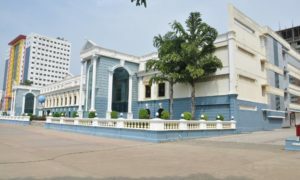 “We have quite a lot of MoUs with universities and high schools in India that we are looking to operationalise in the future,” said Mark W Harris, president & CEO of ELS International Education Pathways Pvt Ltd.
Harris said the expansion would help address demand from the metros in the north. Currently, it has four offices in India at Chennai, Coimbatore Bengaluru and the Hyderabad centre, which it opened. It also unveiled its ‘University Guide 2015’ to assist students in career decisions and guidance here. 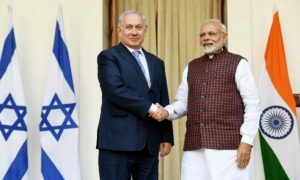 The company is also exploring partnerships with Indian universities and high schools to design content and more relevant programmes for students.